This site is no longer active. Please visit our new website, PennManorEdFoundation.org, for the latest news on our organization. Click here. 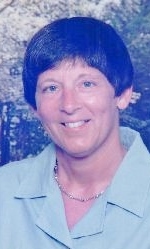 Retired Penn Manor teacher Sherilyn Schock passed away recently after a courageous fight with cancer. Sherilyn taught fourth and fifth grades at Creswell and Letort Elementary Schools for 30 years until retiring in 2002. Upon her retirement, she faithfully volunteered at Letort weekly until her illness forced her to stop in 2015. To honor Sherilyn and her service to students and the community, a scholarship is being established in her name with an anonymous matching donation of up to $5000. The $500 scholarship will be given each year to a deserving Penn Manor graduate who attended Letort Elementary School. Those wishing to honor Sherilyn’s life and memory and continue her legacy of serving students may contribute to the Sherilyn Schock Memorial Scholarship Fund, administered through the Penn Manor Education Foundation. Checks can be sent to PMEF, P.O. Box 1001, Millersville PA, 17551. Please write “Sherilyn Schock Scholarship” on the check. To contribute in other ways, please contact PMEF director Anne Kinderwater Carroll at 717-872-9500, xt. 2332. Thank you for honoring Sherilyn, a remarkable teacher and volunteer who was a tremendous asset to the Letort community. It’s not too early to register for the 2017 PMEF Charity Golf Scramble, scheduled for June 13 at Meadia Heights Country Club in Lancaster. The event includes a round of golf with cart, sleeve of golf balls, hot lunch, beverages and buffet dinner, all for $125 per person. Foursomes are welcome. The brochure, with registration form, is listed below. We hope to see you there! 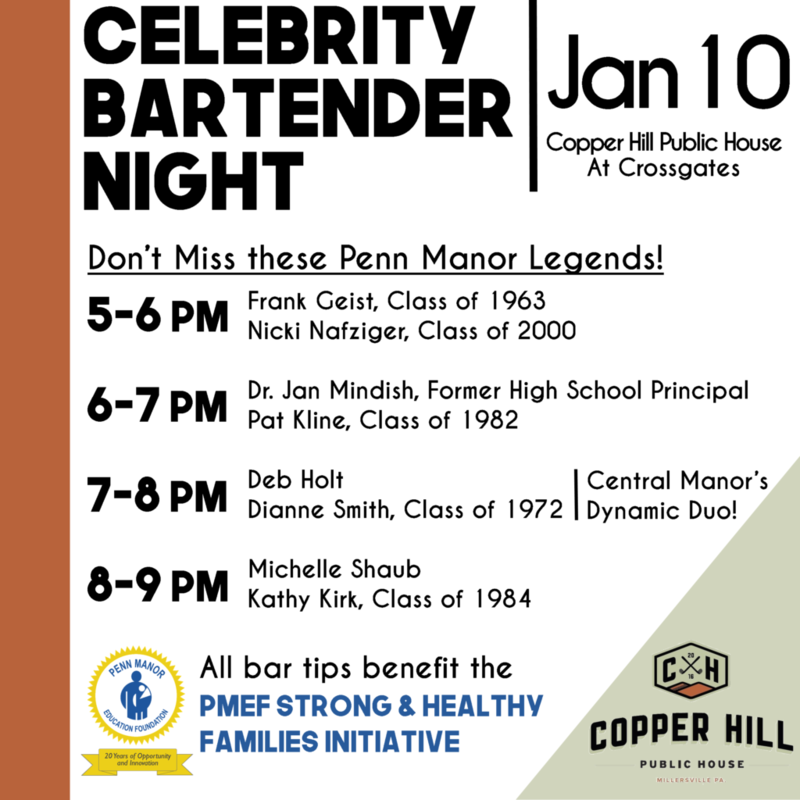 Please join us as we raise a glass and help support the new Strong & Healthy Families initiative Jan. 10, during a Celebrity Bartender Night at Copper Hill Public House at Crossgates. 7-8 p.m.: Deb Holt and Dianne Smith (Class of 1972), Central Manor’s former principal and secretary. All tips will benefit the Strong & Healthy grant fund to assist Penn Manor families in need, so please stop by! 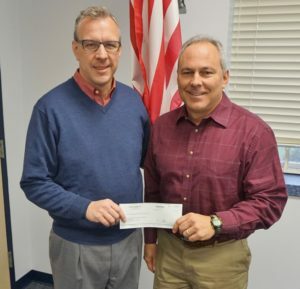 Penn Manor superintendent Mike Leichliter, left, receives a $2,500 check on behalf of PMEF from Mike DeBerdine, president and CEO of Jerome H. Rhoads Inc. 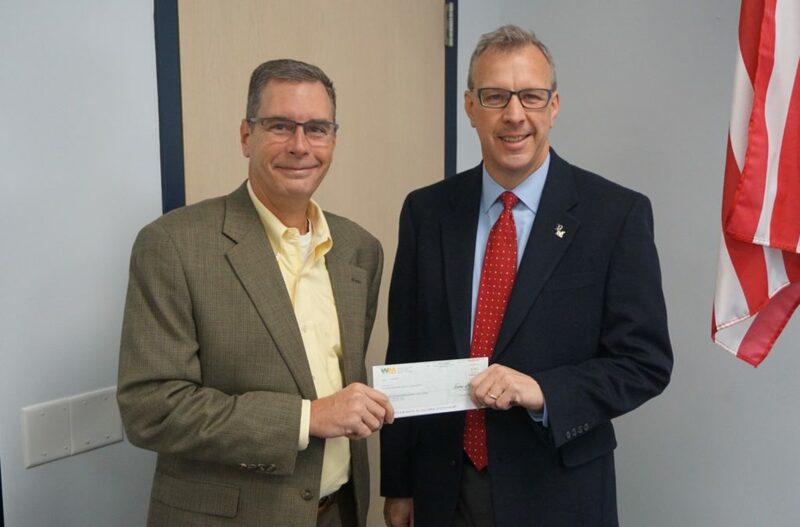 Many thanks to Jerome H. Rhoads Inc., which recently presented a $2,500 check to the Education Foundation through the state Educational Improvement Tax Credit (EITC) program. Rhoads has been a longtime EITC participant and has helped fund innovative grants to improve learning for Penn Manor students. Our other generous donors this year include Waste Management Inc. and Fulton Bank. To find out more about the EITC program, click here. 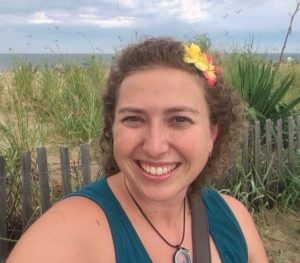 Robin Jeffers, a 2000 graduate of Penn Manor High School, has joined the Penn Manor Education Foundation board of directors. 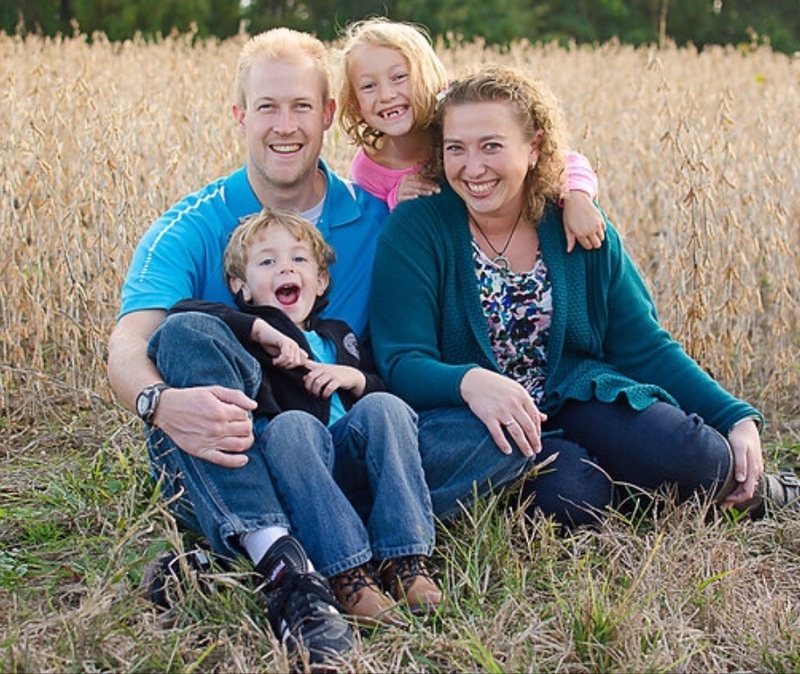 Robin lives in Washington Boro with her husband, Joshua, and their two young children, Lily and Conner. The family enjoys traveling, camping and spending time together. Robin works as a substitute teacher in Penn Manor and is the daughter of former PMHS English teacher Carole Shellenberger. Robin said she believes in the educational opportunities Penn Manor provides for its students and is excited about joining the Ed Foundation board. She is looking forward to helping out at PMEF events and activities. Welcome to the board, Robin! Joshua, Conner, Lily and Robin Jeffers. 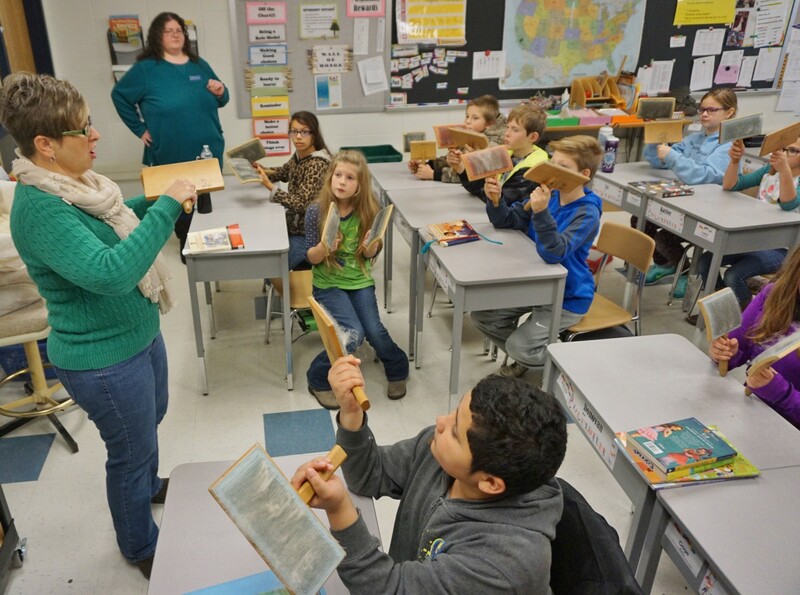 Conestoga fifth-graders learn about wool carding during the Landis Valley Museum Traveling Trunk outreach program. A Venture Grant funded the program, which provides hands-on learning about the daily aspects of Colonial life. 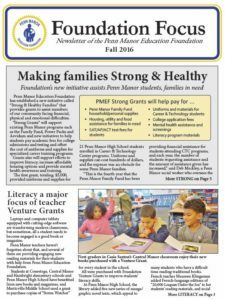 Penn Manor Education Foundation has approved nearly $48,000 worth of classroom Venture Grants to fund innovative teaching methods, materials and programs for students at all Penn Manor Schools for 2016-2017. 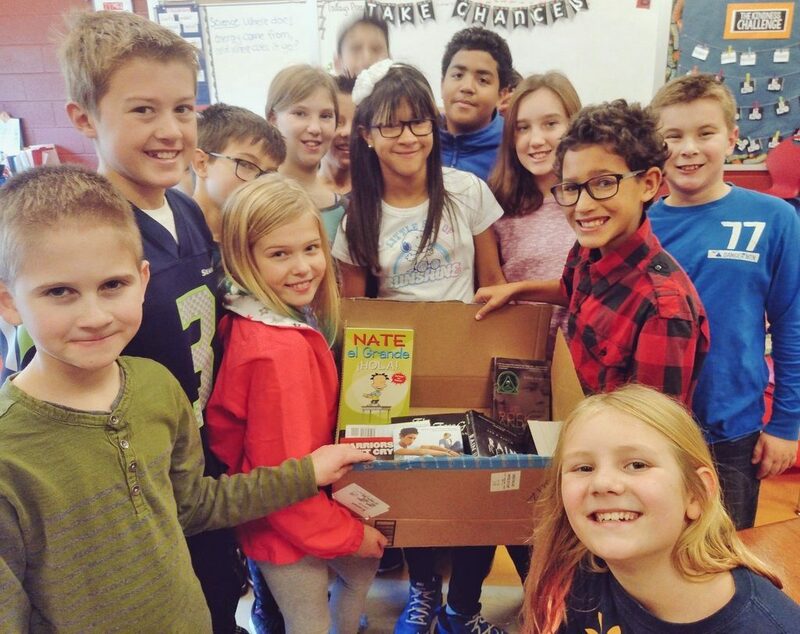 The grants range from $64 for geography games for Central Manor Elementary second-graders to $8,459 for pH, moisture and CO2 sensors for high school students enrolled in Plant Science courses. In between are grants for musical instruments and equipment, high-definition television video cameras, novels, a 3D printer, environmental field trips, brain games, stress reduction training and makerspace materials. In all, 36 projects were approved. We can’t wait to see what our teachers and students are able to accomplish with these grants, which are funded by our generous donors! Hambright students and their new books. Many thanks to our Extra Give supporters! Many thanks to the 90-plus donors who pledged $7,463 to PMEF during the Extraordinary Give. The November 18 online donation drive generated a whopping $7.2 million for local nonprofits in just 24 hours! The Foundation is thrilled to have the following educators honored by our generous contributors: Bev Longenecker, Vince Miller, Ken Webster, Dr. Phil Gale, Barb Haverstick, Carly McPherson, Peg Murr, Katherine Kirk, Gail White, Anne Butterfield and the faculty and staff of PMSD. Contributions also were made in honor of the Masten family, Chris and Anthony Knight, the Class of 1972 and the fine education received by Helen and Mark Hutchens. In addition, gifts were made in memory of Darlene Ford and Karen Shenk. Thanks, also, to Spring House Brewing in Lancaster for providing the venue for our Extra Give Happy Hour. For the second year in a row, contributions to PMEF exceeded the amount donated in the previous year. Thank you again for your generous support of our programs! 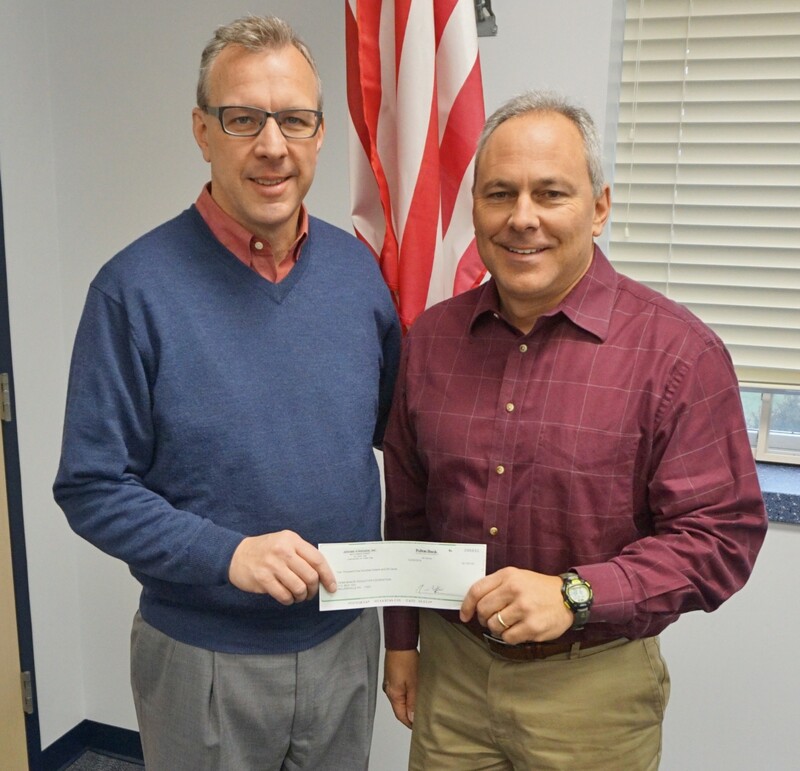 Brian Fuhrman of Waste Management, left, presents a check to Mike Leichliter, Penn Manor superintendent. Many thanks to Waste Management, which recently presented a $3,000 check to the Education Foundation through the state Educational Improvement Tax Credit (EITC) program. Get the latest PMEF news in the Fall Focus! The fall 2016 Focus newsletter has been published, with stories on our new Strong & Healthy Families initiative, changes in board leadership and updates on our grant-funded classroom projects. Click here to read it!